Originally published 11/30/17. Updated 4/18/19. If you grew up in Ohio in the ’70s, ’80s, or ’90s, there is a decent chance that you went to SeaWorld at least once. My love of the ocean started when I was six years old, even though I wouldn’t step foot in one until nearly a decade later. Through the years, I developed a deep sense of connectivity to the ocean and all things living in it. 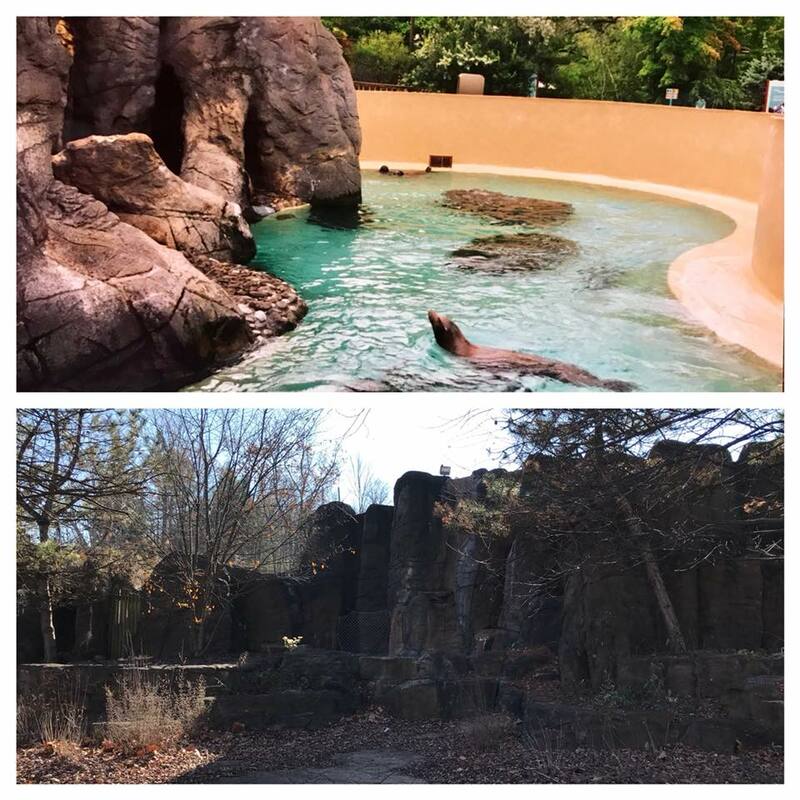 And even though I wanted nothing more than to see animals in the wild, open ocean, having a marine park in the middle of the Midwest was the next best thing. 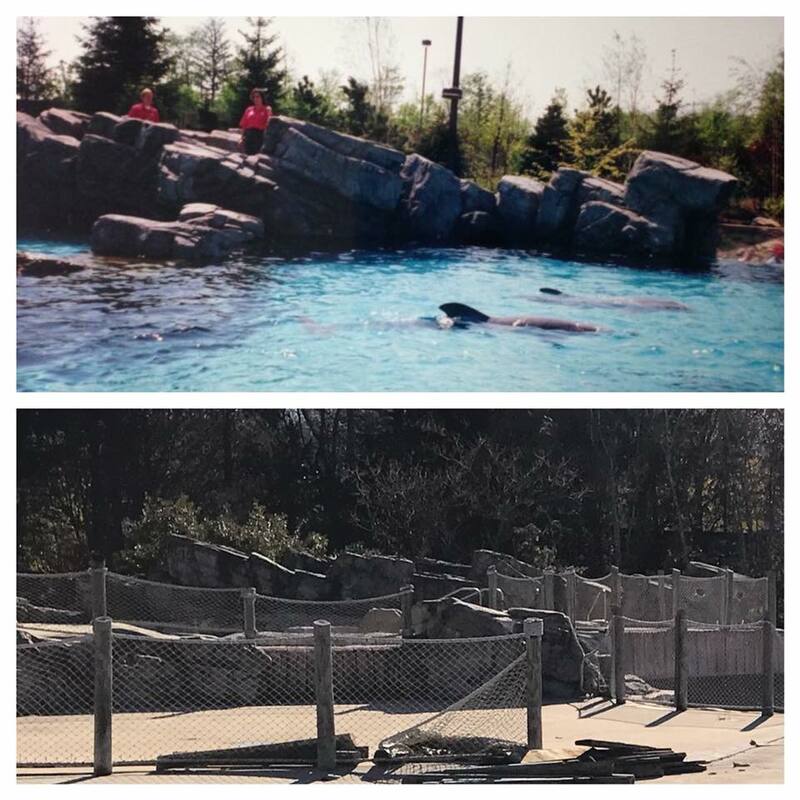 No matter how I feel about ocean animals in captivity as an adult, I cannot deny that childhood Chelsea was just excited to have a little bit of the ocean here in Ohio. 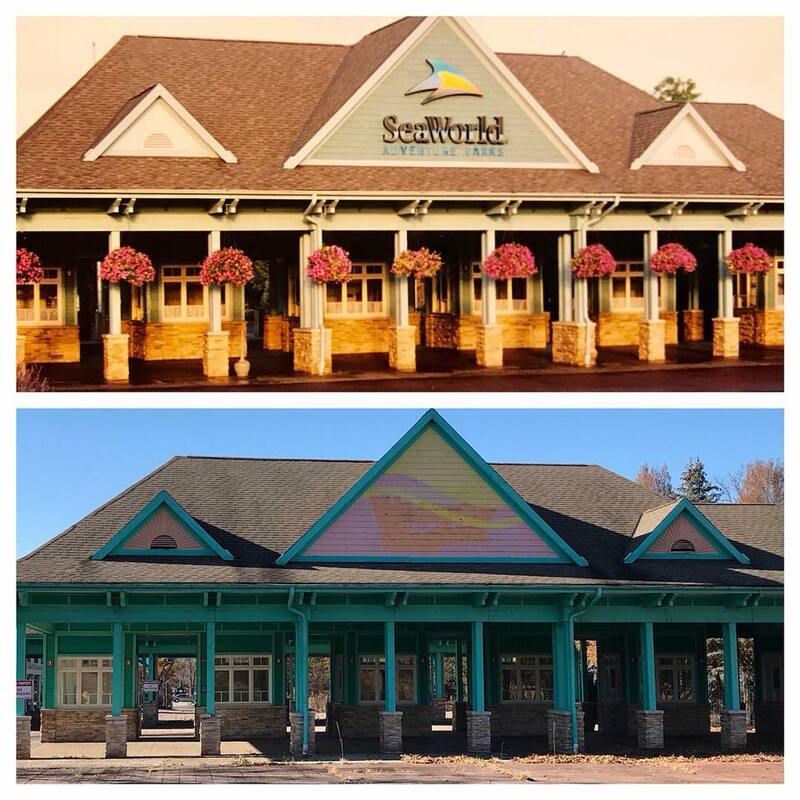 SeaWorld Ohio opened in the spring of 1970 and delighted guests until it closed in the early 2000s. 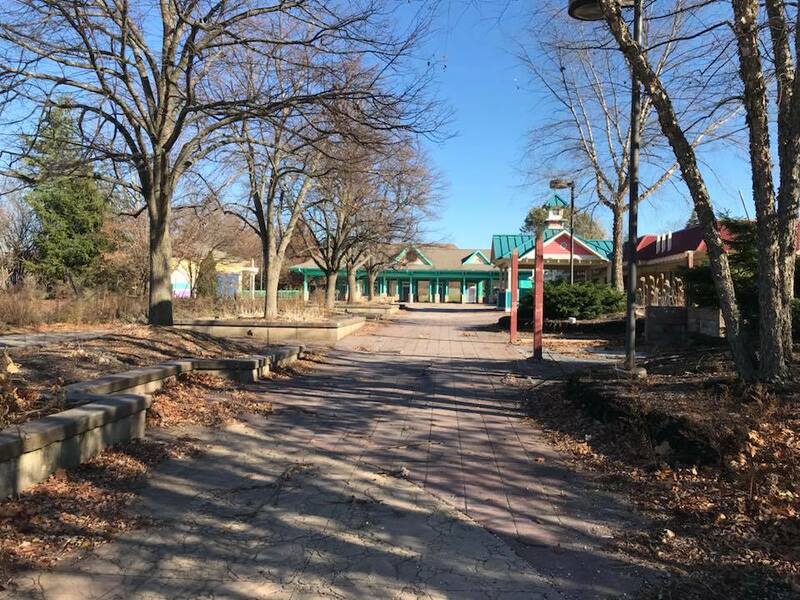 It may be gone, but the memories of summer trips to Geauga Lake are still all too real for many Ohioans. 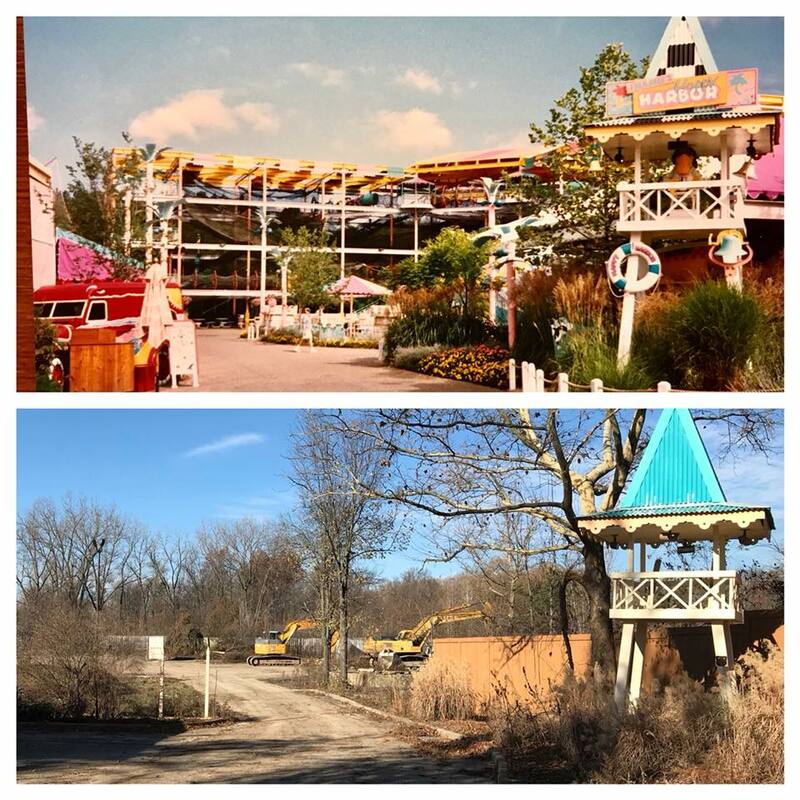 If you’re wondering what the old park looks like now, you’re not alone. 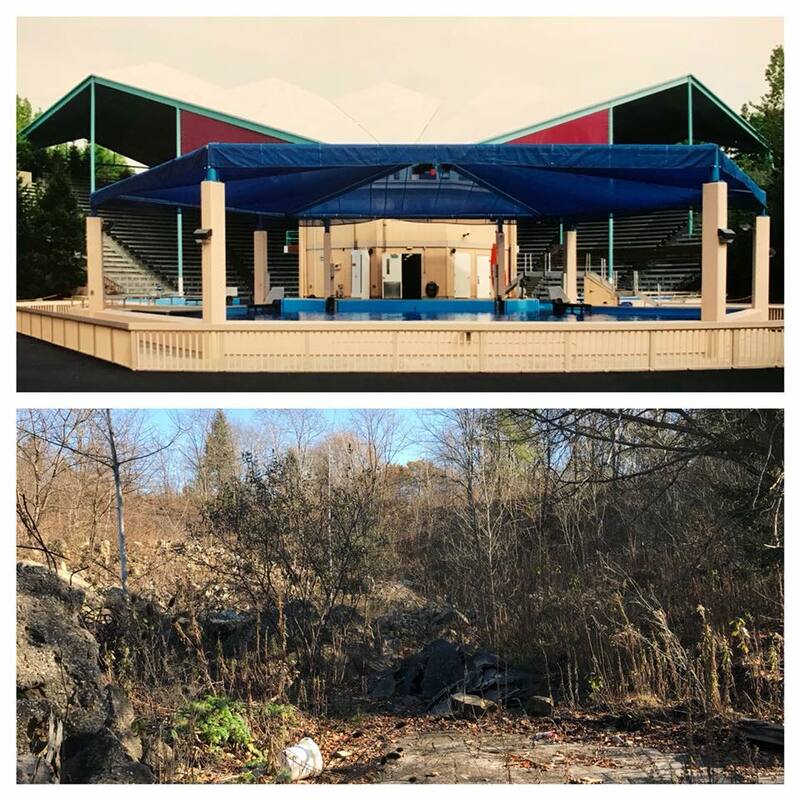 Former SeaWorld employee Nico Maragos had the opportunity to go inside the old SeaWorld to take photos of the park as it is today. 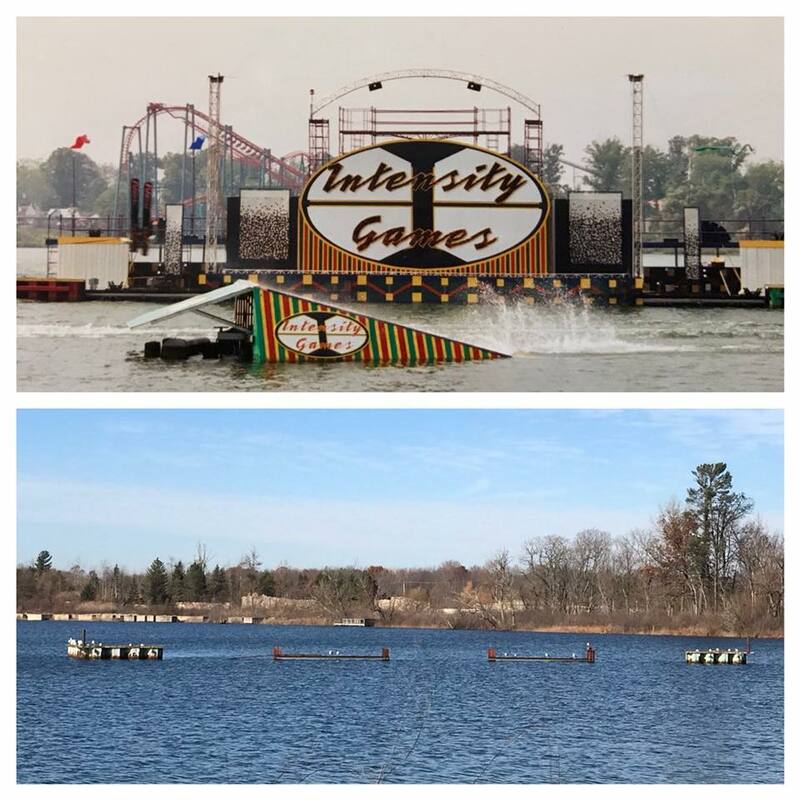 Warning: These photos and videos may cause huge waves of childhood nostalgia and an uncontrollable longing for warmer weather and simpler times. 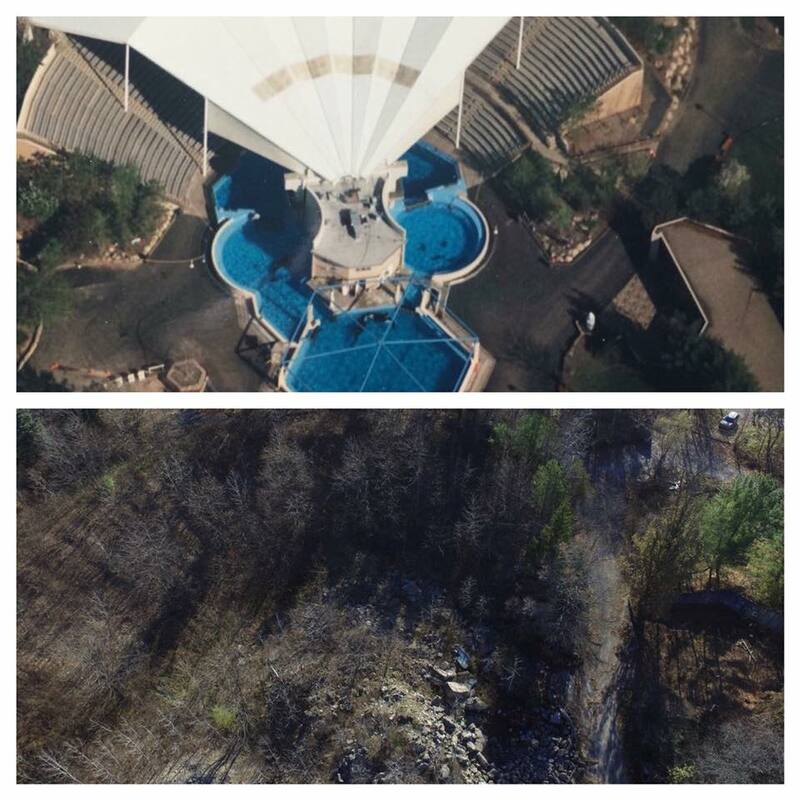 Want to see more pictures of SeaWorld? Click here.